Girls just cannot resist in buying makeup products, can they? 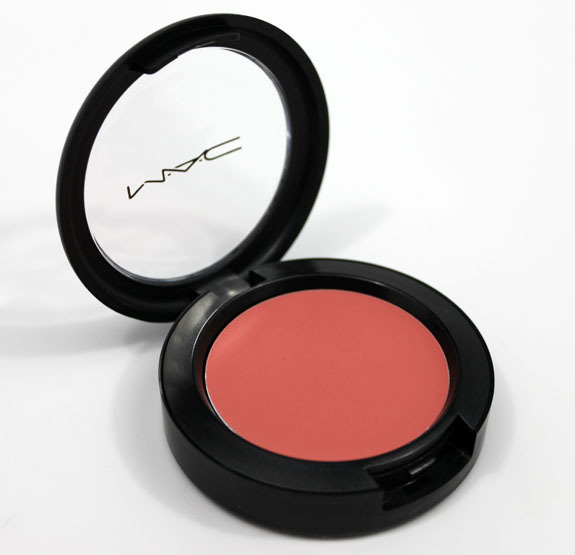 Always would like to own some peach/pink blusher which is suitable for everyday wear! Tsubasa Masuwaka, the founder of Dolly Wink, designs very good, natural looking fake lashes that I adore a lot! 5. 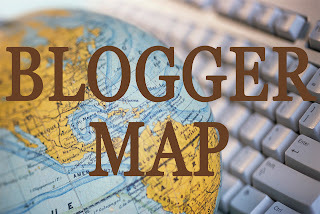 Travel around the world !!! !